Approximately 140,000 immigrant visas are available each fiscal year for aliens (and their spouses and children) who seek to immigrate based on their job skills. 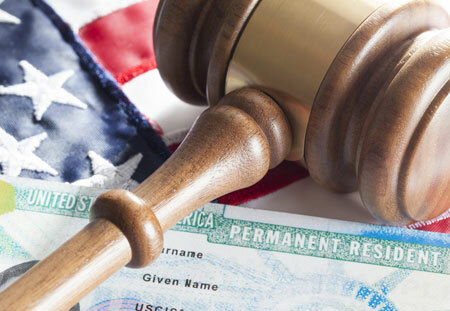 If you have the right combination of skills, education, and/or work experience and are otherwise eligible, you may be able to live permanently in the United States. The five employment-based immigrant visa preferences (categories) are listed below. Note: A visa is always available for immediate relatives.